Plugins to make my forum pop? I’m brand new to bbpress and not a professional developer. 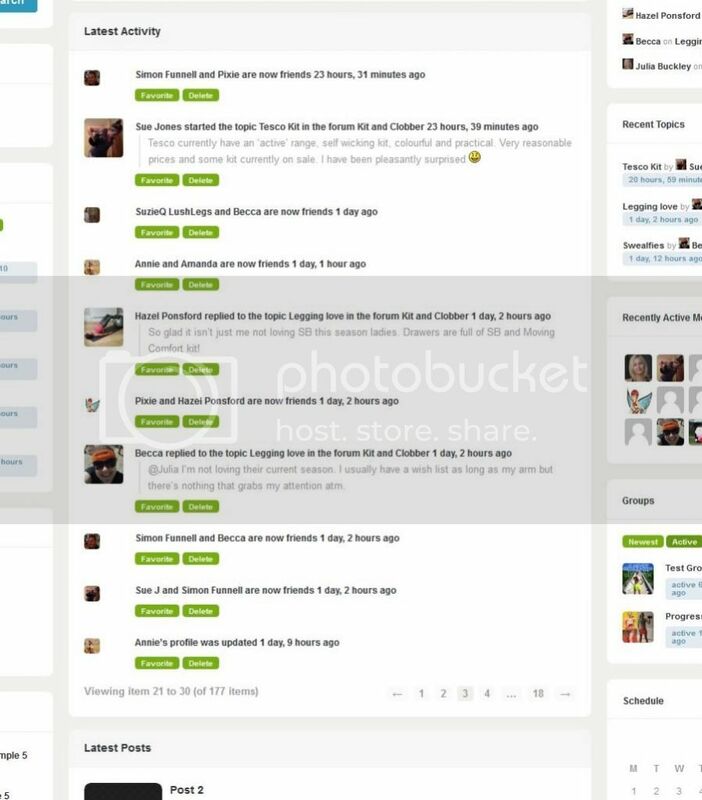 I’m using it with Buddypress on my new site – I’m moving a community from Facebook to the site. A lot of my members are not very net-savvy and are unfamiliar with how forums works. So, I’m trying to offer familiar functions that they’ve seen on Facebook. 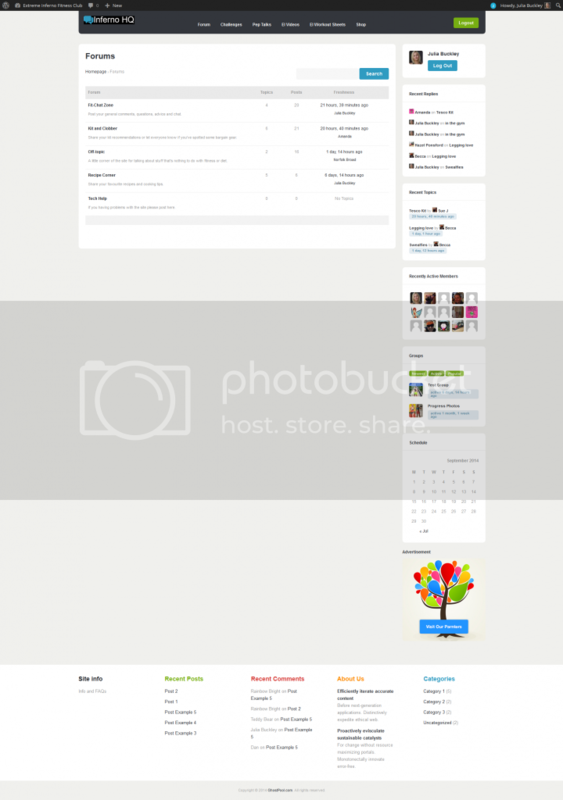 The forum is going to be the main hub of the site, so I need to get it look good and easy to use. Set up has gone well, but the forum is just looking a bit dull. Is there a better way I can display the forum to show the activity? Are there any other plugins people would recommend to make the forums as similar as possible to what my members have been used to in the Facebook group? This looks a bit more compelling than the forum page, but it would be nice if it could have things like reply buttons or ‘Go to forum’ to make it more obvious how people can get in the conversations.